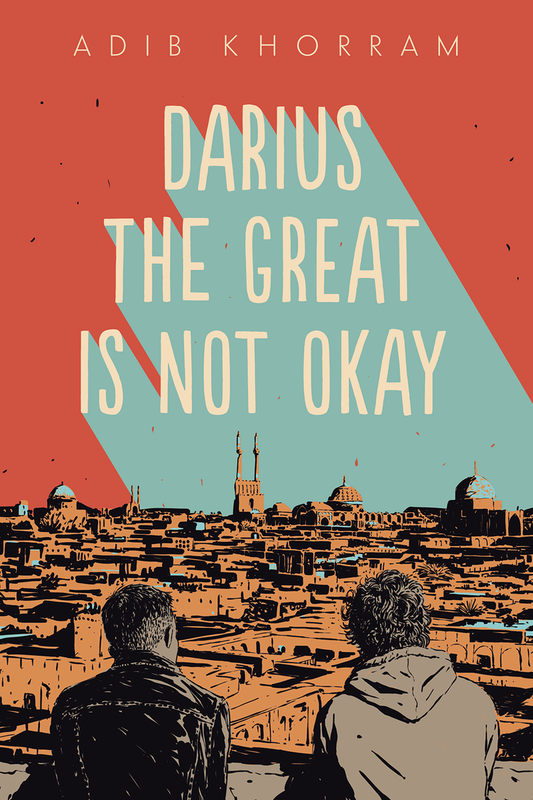 Adib Khorram is the author of the new young adult novel Darius the Great Is Not Okay. 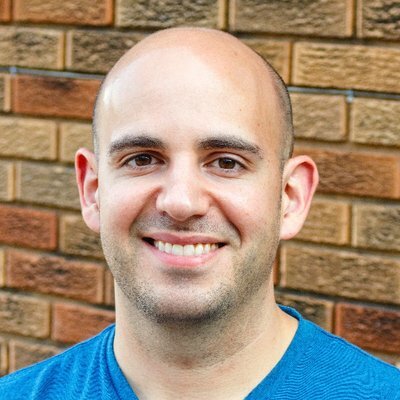 In addition to his writing, he works as a graphic designer and videographer, and he lives in Kansas City. Q: How did you come up with the idea for Darius the Great Is Not Okay, and for your character Darius? A: My father's Iranian, and most of his family lives in Vancouver, British Columbia, while I myself grew up in Kansas City. Every year we'd go visit over the summer for a few weeks. I wanted to distill that feeling of saying hello, falling in love with your family, and then saying goodbye into a big, singular event. A: I had a pretty good idea of the ending...the middle, on the other hand, changed a lot! Looking back over my old drafts, the final scene and the final line have been the same since my second draft (and by the time it was published it was the 12th or 13th draft, between all the revisions). A: So many!! Laurie Halse Anderson has so much passion for this work, empathy for young people, and fire to do good in the world. I'd love to follow the example she sets. Natalie C. Parker is my book twin and I have learned so much from all my travels with her. Heidi Heilig has been so generous with time and advice for me. Q: The book deals with the issue of clinical depression. Why did you decide to include that as a theme? A: I grew up with depression myself, so it felt like a natural fit to talk earnestly about it and incorporate it into Darius's character. A: I'm working on a couple new projects...much like spaghetti, I'll have to throw them at the wall and see if anything sticks! A: I've been so grateful for the tremendous response from readers and bloggers that have loved Darius and done amazing work getting the word out. Thank you!